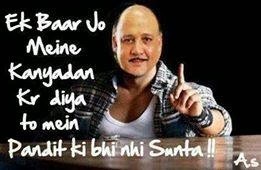 Home » Funny jokes funny » Read Alok Nath's Funny Jokes : Know Why Alok Nath Is So Sanskari? 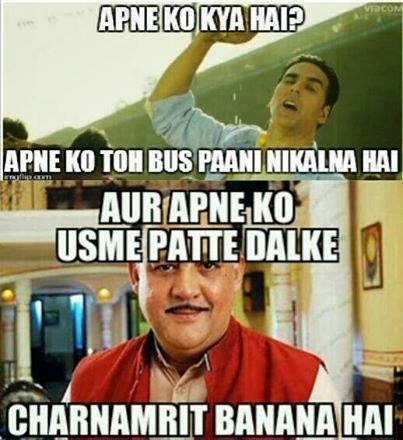 Read Alok Nath's Funny Jokes : Know Why Alok Nath Is So Sanskari? 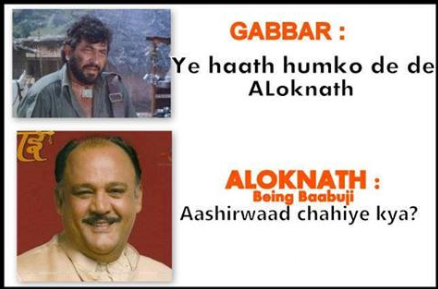 Aloknath went to a disco n asked for a hukka..
Bartender- what you want sir.? Alok Nath’s Caller Tune is ‘Babul ki Duaayein Leti Jaa…’. Aloknath is so sanskari that he closes his eyes while taking bath. Aloknath is so sanskari that he bought a new phone and broke a coconut on it.